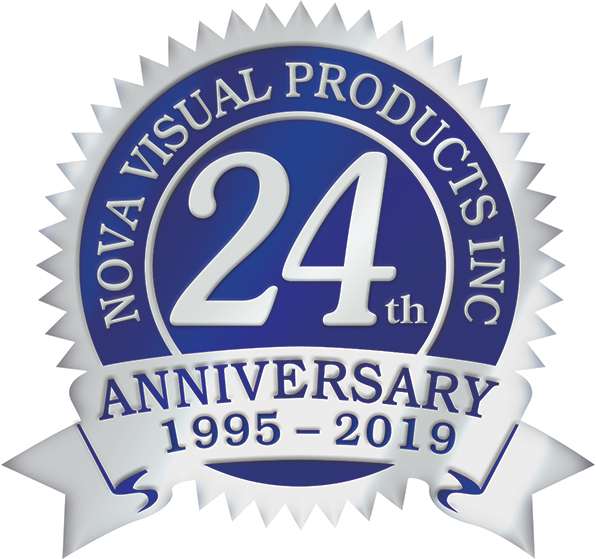 The purpose of this statement is to provide you with the practices that Nova Visual Products uses when dealing with personal information and how we protect your privacy and the confidentiality of your personal information. The following principles, developed by the Canadian Standards Association, outline Nova Visual Products’ commitment to protecting your privacy. Every Nova Visual Products employee is responsible for maintaining the confidentiality of all information to which they have access. Should we need to collect personal information from you, we will identify the purpose for the collection at or before the time we collect it. We will only collect the information needed to fulfill the purpose we have identified and for no other purpose. We ask for your personal information in order to meet your service and product requirements. Nova Visual Products seeks your consent to collect, use or disclose your personal information at the time of collection or in advance. In deciding what form of consent is appropriate, we will consider the type of personal information we need, its use, any necessary disclosures, and the type of customer contact that is involved and applicable legislation. 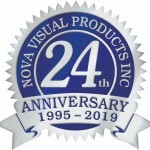 Nova Visual Products does not collect personal information indiscriminately. Rather, we limit our collection of personal information to only what is necessary for the purpose we have identified. Nova Visual Products will use or disclose your personal information for the purpose, for which it was collected, except with the consent of the individual or as required by law. We will retain personal information only for as long as required to fulfill the identified purpose. We endeavour to keep our personal information holdings complete, up-to-date and accurate. While we do our best to ensure our information is accurate, we do rely on individuals to inform us of any relevant changes in their personal information. Should you discover, upon review of your personal information, that amendments are required, please advise us. Nova Visual Products will provide you with access to the information it retains about you upon receipt of a written request and satisfactory identification.